Netflix announced today that it has renewed Friends From College for a second season. The second season of the series will consist of eight episodes. 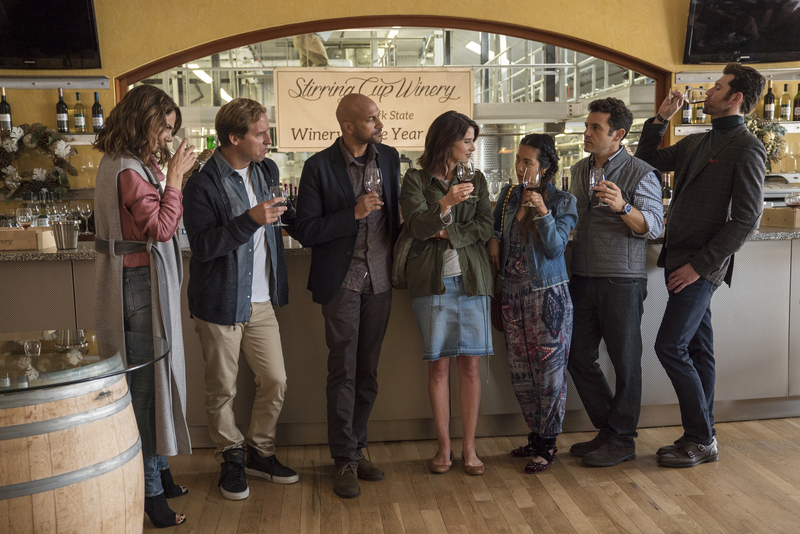 In Friends From College, a group of friends from Harvard played by Keegan-Michael Key (Ethan), Cobie Smulders (Lisa), Annie Parisse (Sam), Nat Faxon (Nick), Fred Savage (Max) and Jae Suh Park (Marianne) face down their forties. With interwoven and often times complicated relationships with one another, Friends From College is a comedic exploration of old friendships, former romantic entanglements and balancing adult life with nostalgia for the past. The series was co-created by Nicholas Stoller (Neighbors, Forgetting Sarah Marshall, Get Him to the Greek) and Francesca Delbanco, who also serve as executive producers. Stoller also directs the series and Delbanco serves as a writer.